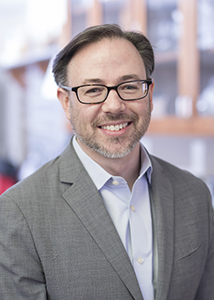 Jonathan Irish is Assistant Professor in the Department of Cell & Developmental Biology (CDB) at Vanderbilt University, School of Medicine. He holds a secondary appointment in Pathology, Microbiology & Immunology (PMI) and is Scientific Director of the Cancer & Immunology Core (CIC) and the Mass Cytometry Center of Excellence (MCCE). Degrees: B.S. in Biology, B.S. Chem. in Chemistry, B.S. in Biochemistry, University of Michigan Ph.D. in Cancer Biology, Stanford University. Thank you to all the groups that supported our research!